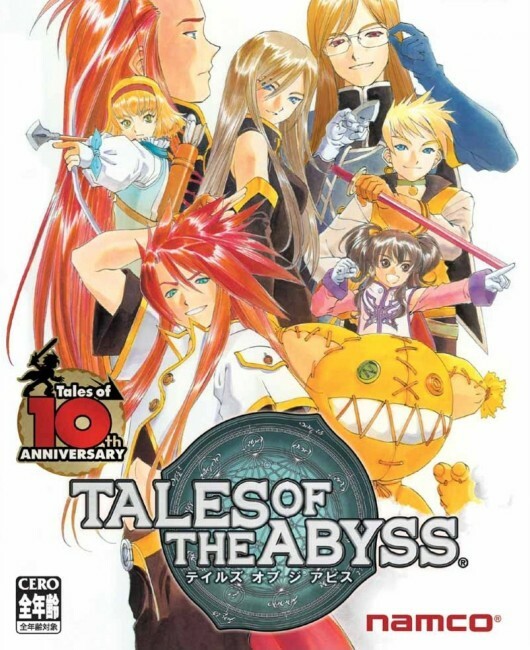 Despite its severe issues with backtracking and overall pacing, Tales of the Abyss is still, I would say, one of the most consistently enjoyable and well-made titles in the franchise that genuinely feels like a complete package with tight combat mechanics, a dramatic, twisty-turny plot, memorable characters and environments with a satisfying degree of visual polish and variety. I mean, sure, the Tales franchise is kind of the McDonalds of JRPGs in a sense, and for the most part Abyss is no different in that regard, but it still manages to be one of the juiciest, most succulent and content-rich burgers on the menu. Hello and welcome to gareblogs, where we make food analogies at every opportunity we get. Please enjoy your stay.